OMG WE'RE BACK! Wow, we can't believe it's been almost a year since we've done this. Some thaaangs have changed since then, but we cover it ALL in this episode! 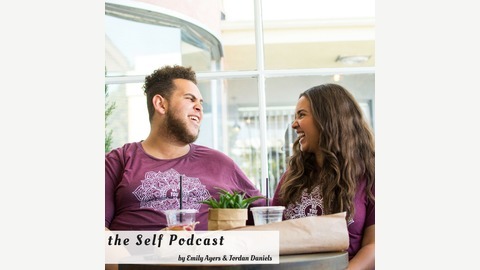 This episode is all about catching up, sharing where we are now and talking about how we're evolving The Self to better reflect who we are today. 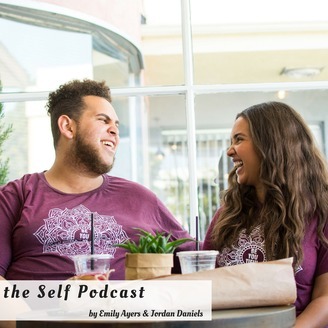 We also go deep into our stories through interviewing each other. We hope that you might be able to pull some stuff that resonates with you as well. We thank EVERYONE who has reached out to us about pursuing The Self further. It's been in our mind since the end of 2017 and the inspiration we've received from our friends galvanized us to do this again. We hope you all like it!